September is upon us, but as I previously mentioned in my last post, I head to Gran Canaria soon and I can’t wait to get in the sun!My hair however isn’t such a fan of the heat! The humidity, the chlorine and the sea air can be a hair nightmare. No one wants to look like Monica in Friends when she’s in Barbados! So if you’re looking to catch some autumn/winter sun this year, these are my top products to keep my hair looking good when I’m on holiday! What are your top tips and tricks?! 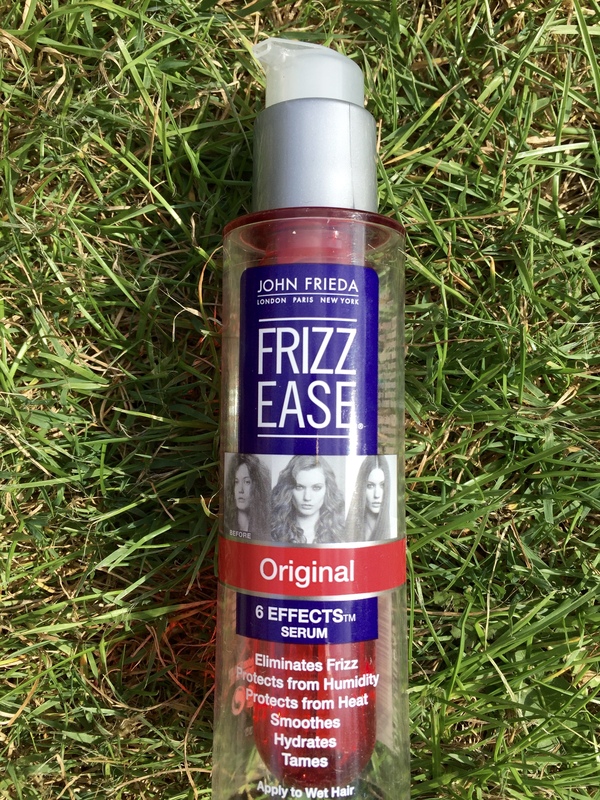 Despite the rather long name, this product is simple, easy to use and a holiday essential if your hair reacts in a rather frizzy fashion to the humidity- I know mine does! You just apply a small amount to wet hair. It helps to calm your hair down and stops it from drying up in the heat by putting some moisture back into it. If you are looking for it in your local shop and you don’t recognise the bottle, they have new packaging now but as this product is so long-lasting, I still have the old bottle! I discovered this product whilst on a shoot. The hair stylist wanted to keep my hair natural (which is wavy) and make it last throughout the shoot. I LOVE this product for when you want to keep you hair nice and natural on holiday. Before you pop to the pool or the beach spray a bit into your hair and scrunch it up and you’ve achieved the beach hair in no time! 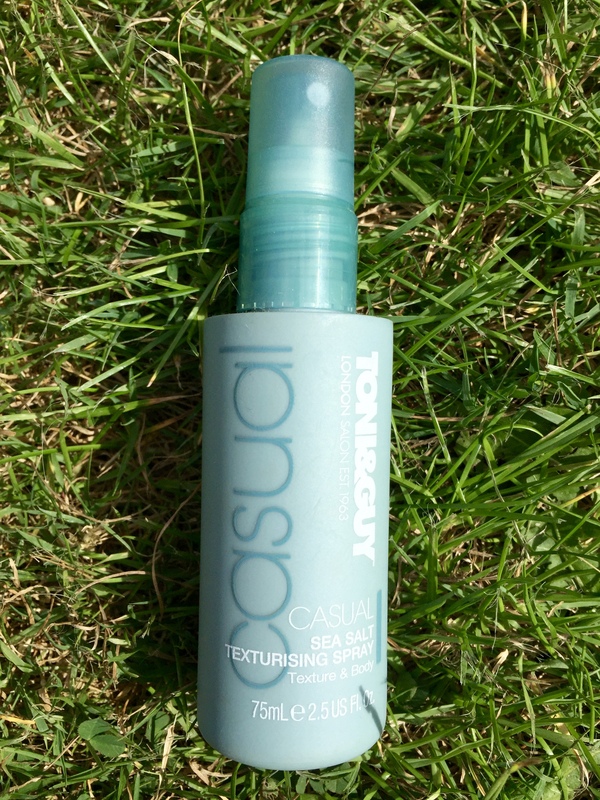 I LOVE this product and use it all year round, so I would never go on holiday without it! 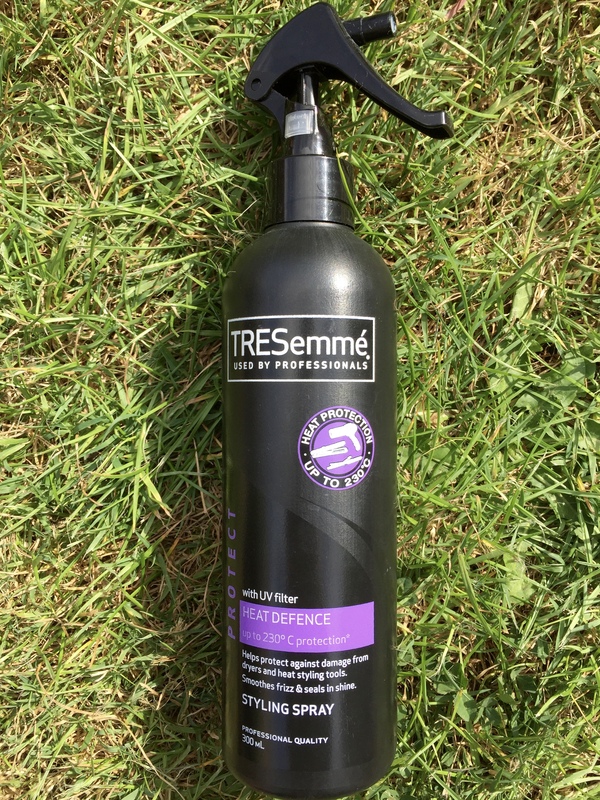 This heat protection spray can be applied before, blowdrying, curling and straightening hair. It is a must if you like using hot products on your hair but want to keep it in good condition. If I curl or style my hair in a particular way, I like to hold it in place. However, afterwards I hate the feeling of trying to brush the leftover hairspray out of my hair leaving it feeling sticky and greasy. 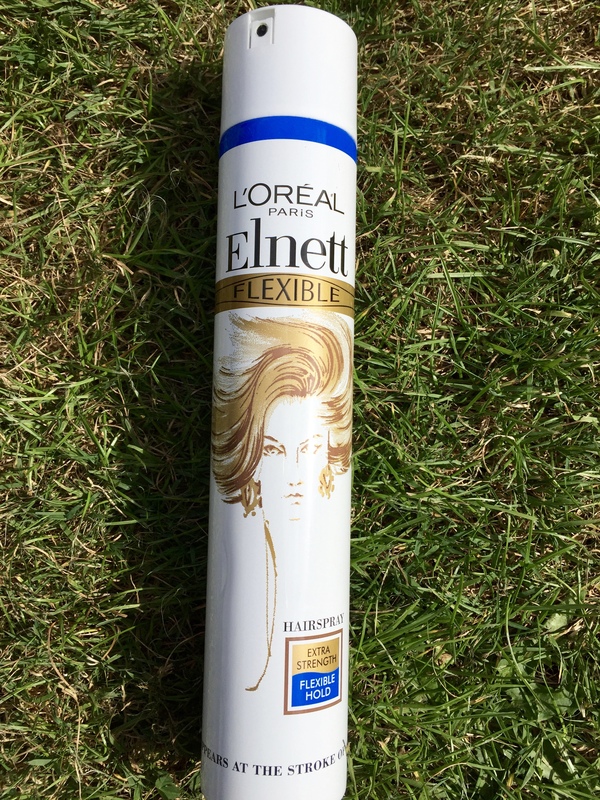 The Flexible hairspray makes the sticky greasy feeling a thing of the past! It’s a much lighter hairspray and you can brush it out in one stroke, but it still has a great hold! If you haven’t tried any of their brushes yet definitely give it a go… I haven’t looked back since I purchased my first one! I especially feel the benefits of this product when I brush my hair after washing it, as it slides through with ease, without feeling like I’m ripping out half my hair! The compact size also makes it perfect for travelling!